In the United States, over three million people suffer from lymphedema, but less than a million of those people are getting proper treatment. 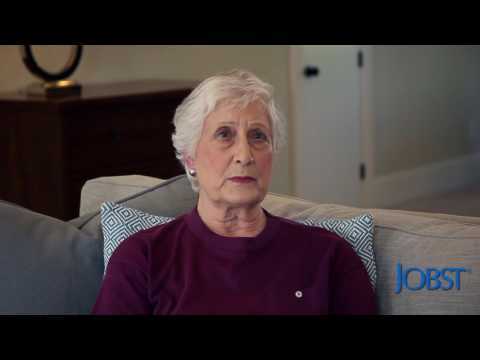 At JOBST®, we believe it is through the telling of the patients’ stories that we learn, inspire, and build greater awareness of lymphedema. As a member of the lymphedema community, JOBST® joins patients, therapists, doctors, and fitters to give a forum to share our collective knowledge and experience. Together, these are our stories.